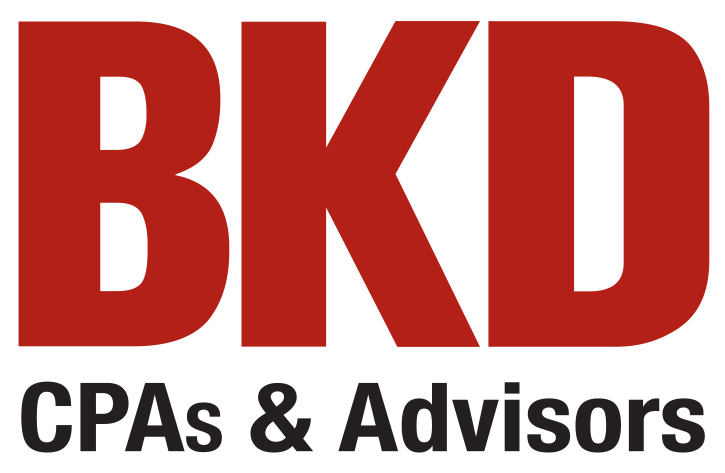 Make informed decisions, manage uncertainty and create value with BKD's private equity expertise. In a volatile industry, private equity firms are looking for insights to highlight a target company’s strengths, weaknesses, potential risk areas and improvement opportunities to help them manage, operate and sell a successful business. BKD can help. Our middle-market focus combines our industry expertise and due diligence to help PE firms make informed decisions, manage uncertainty and create value through each stage of the investment cycle.